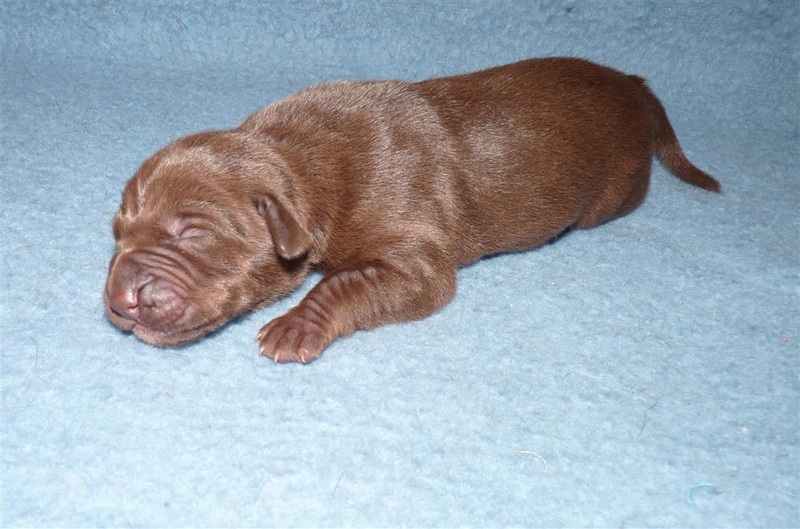 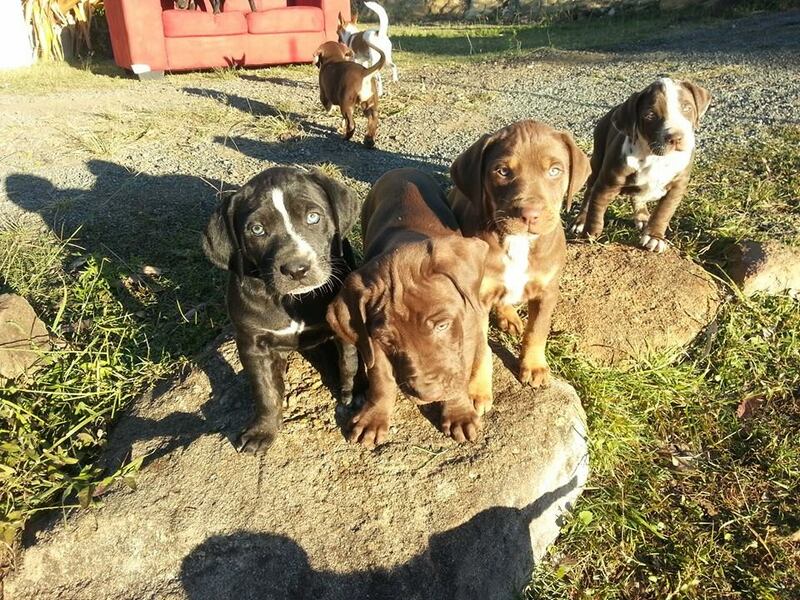 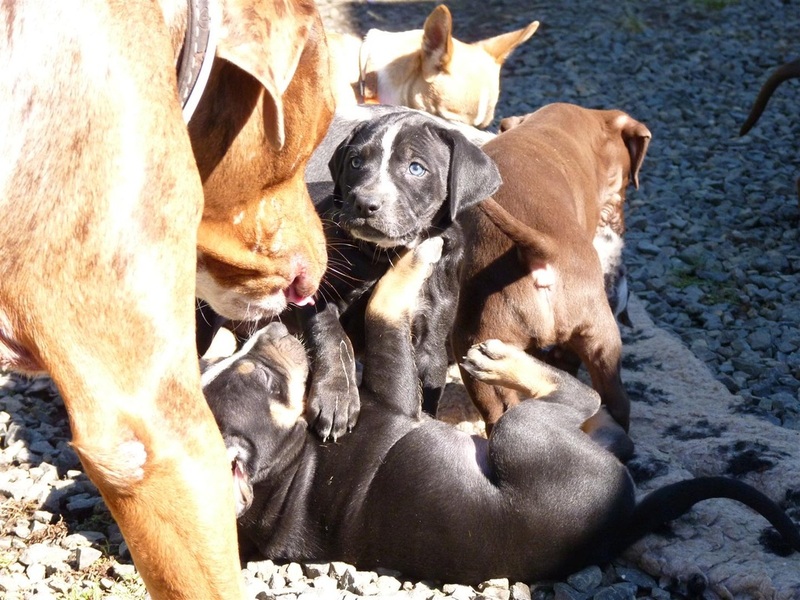 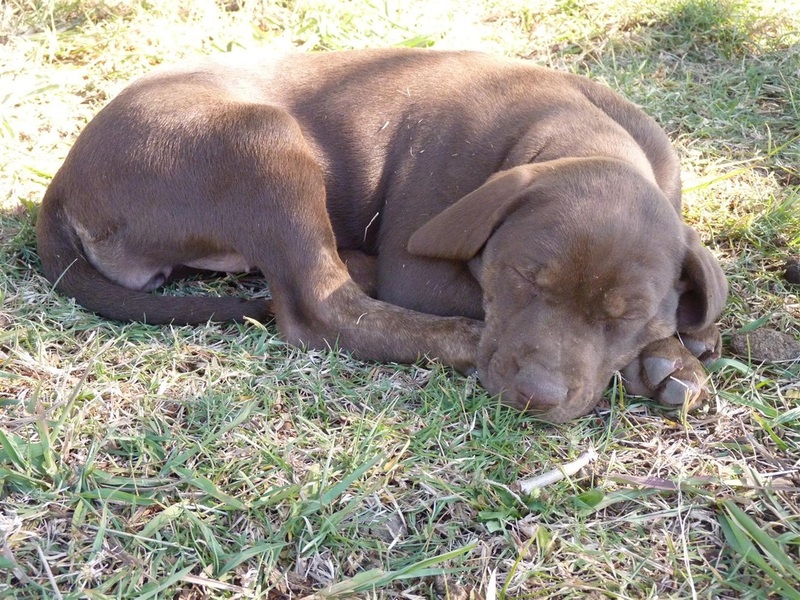 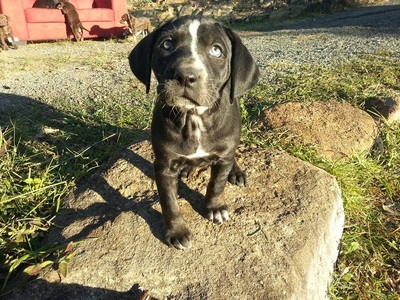 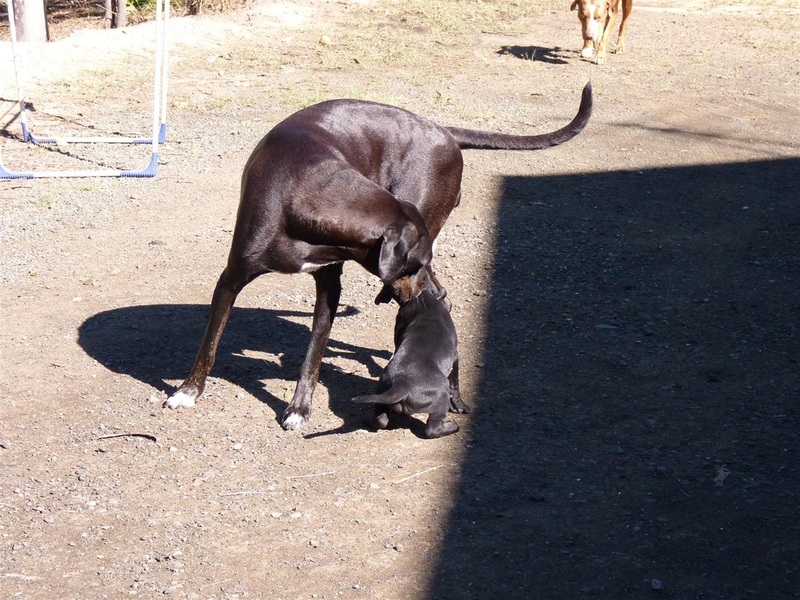 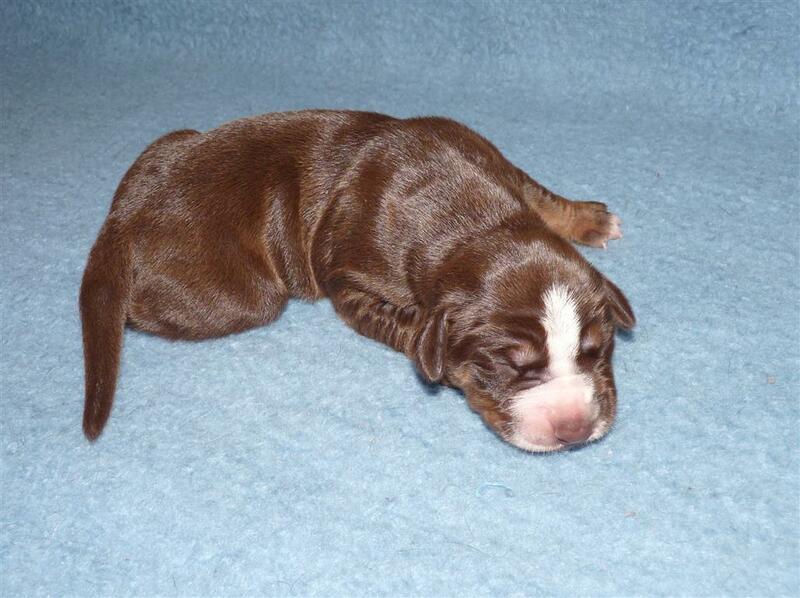 Pups are named after former US Car makers. 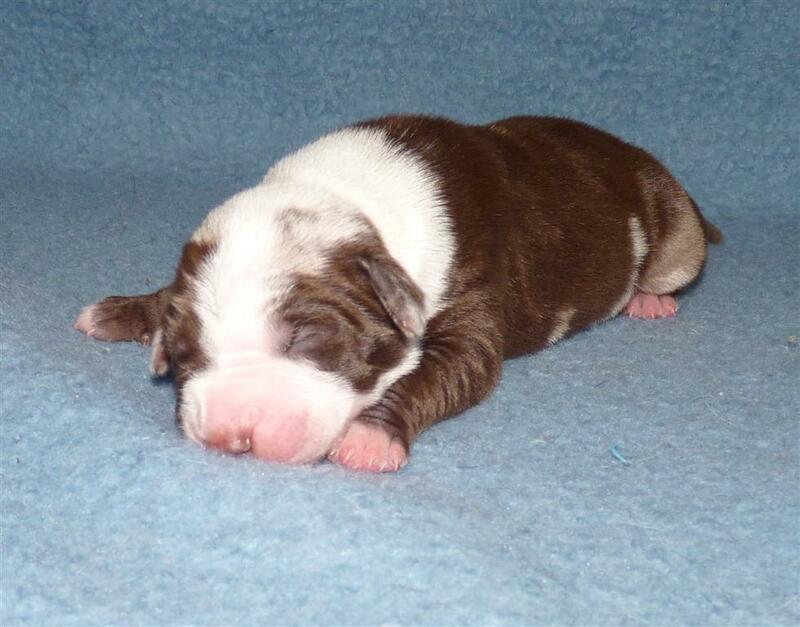 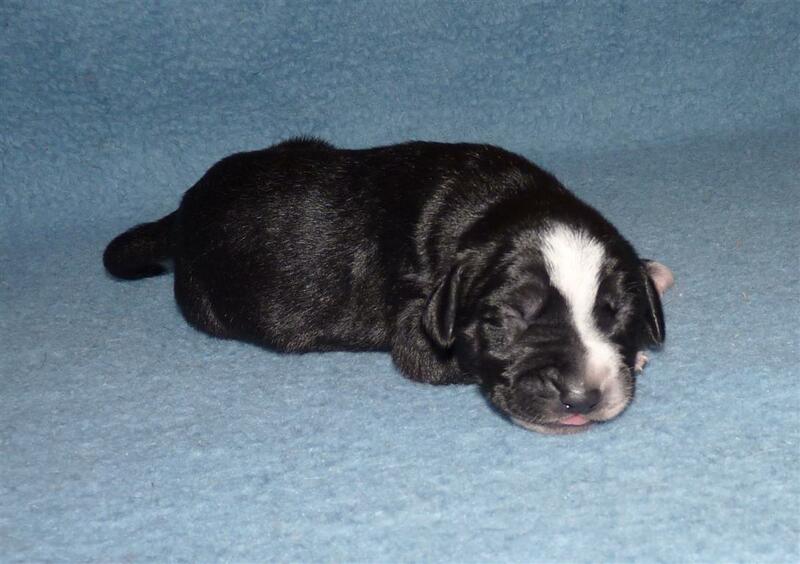 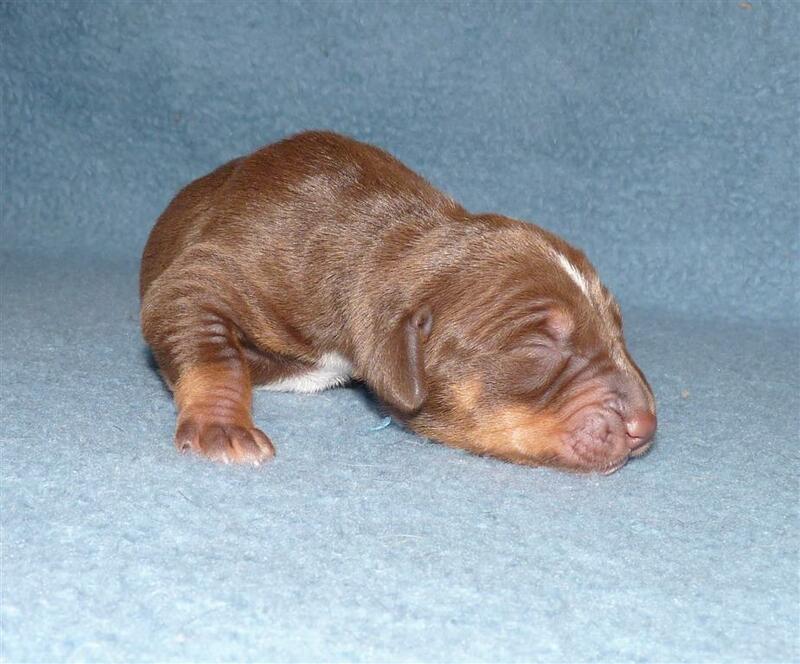 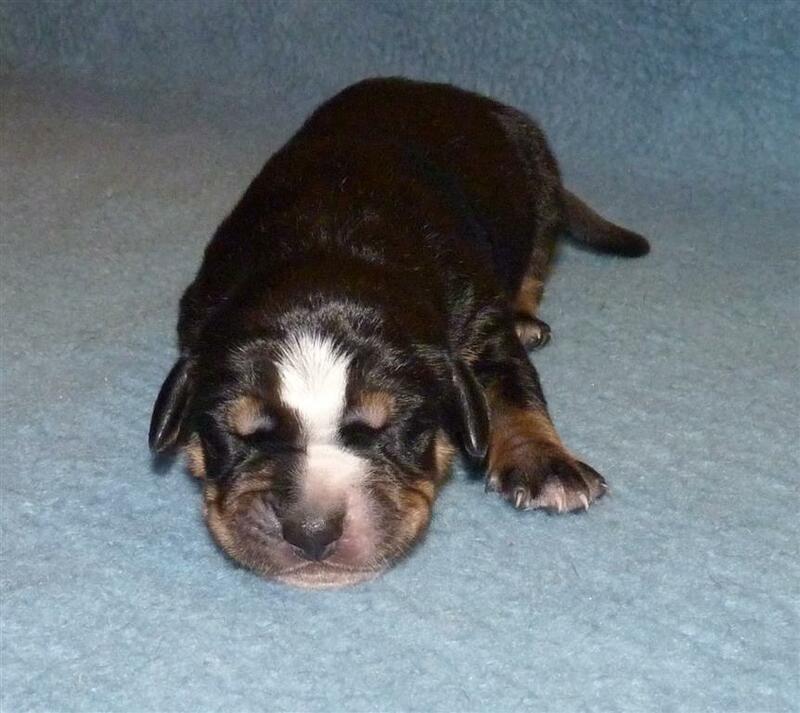 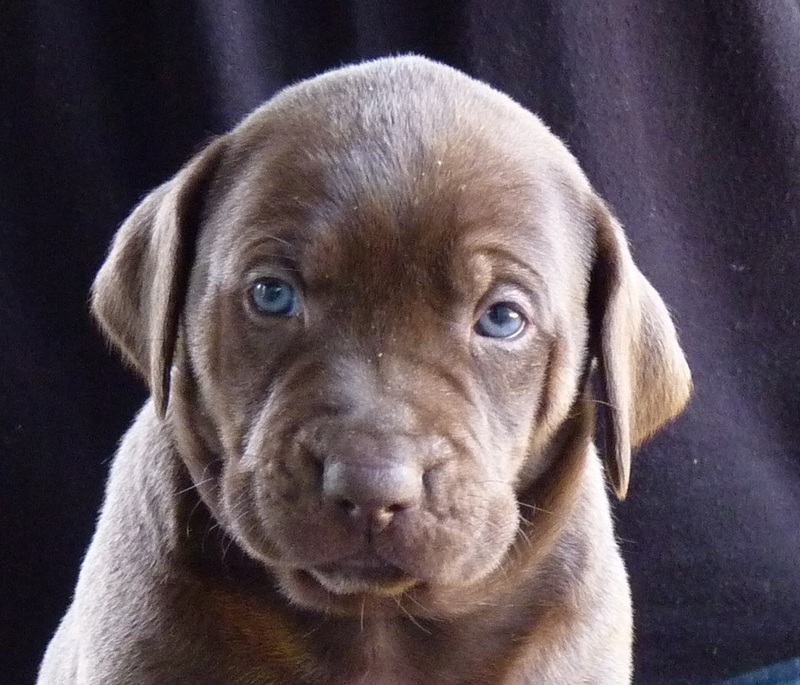 This is Troy x Ziva last litter! 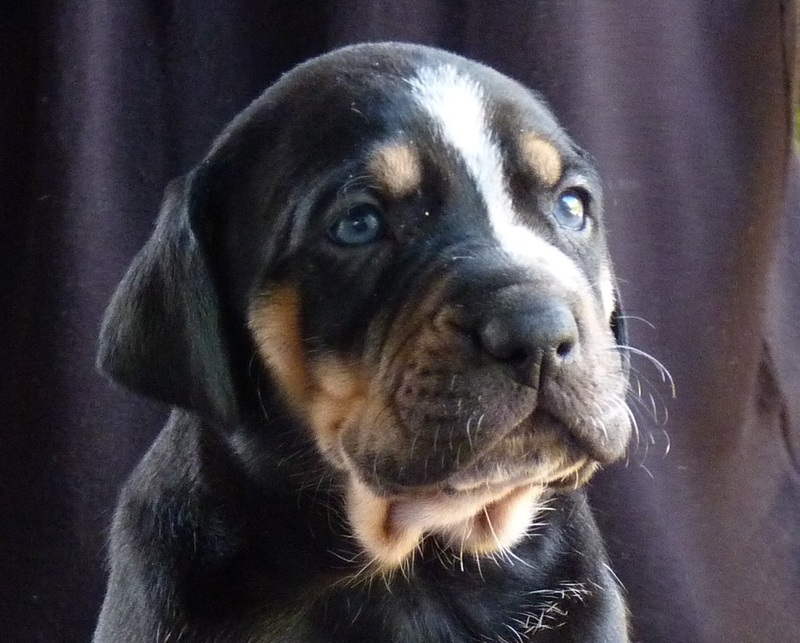 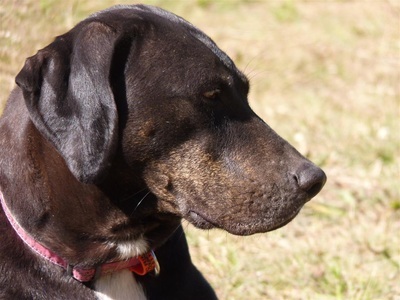 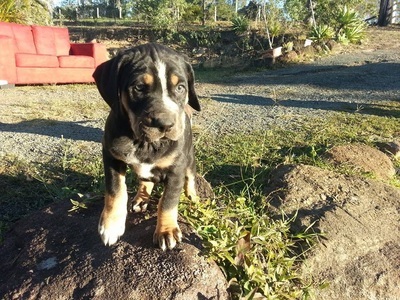 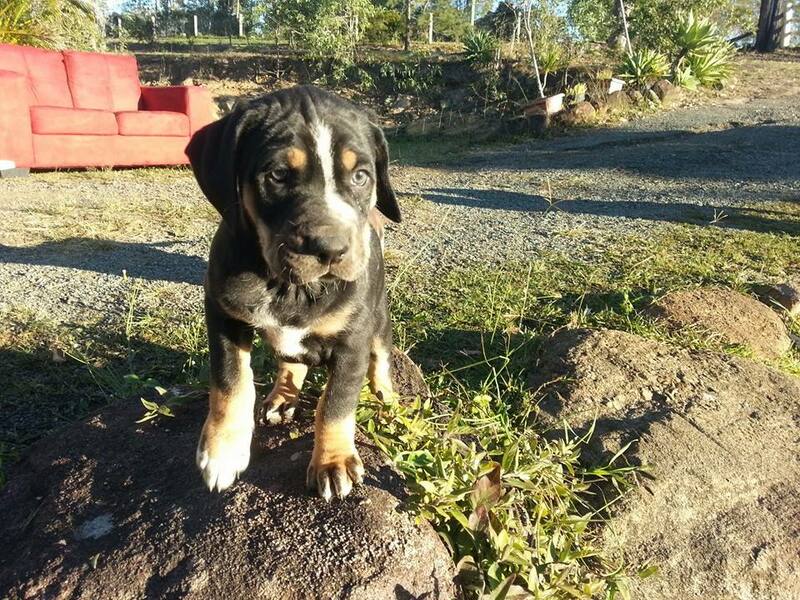 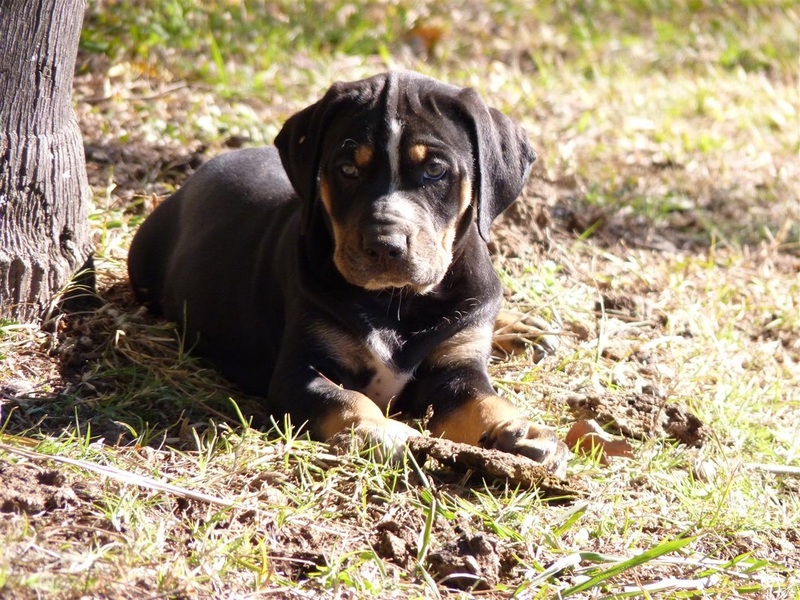 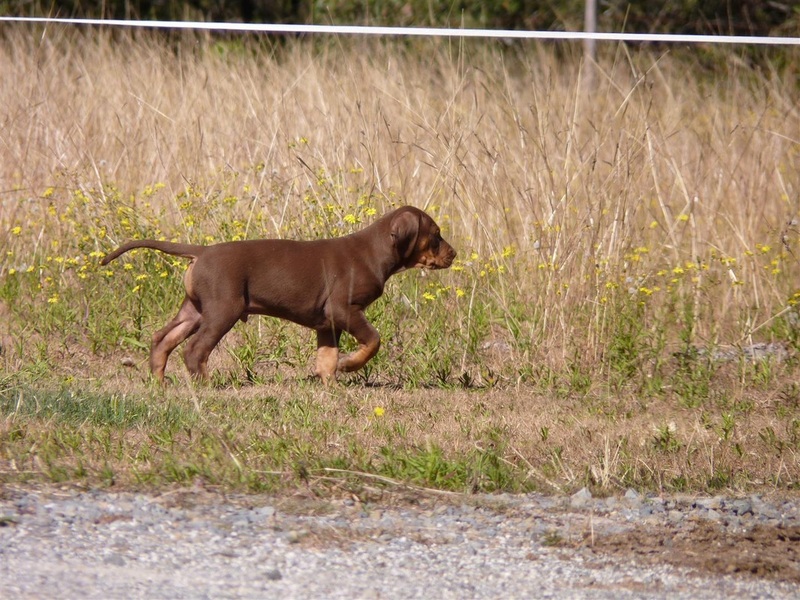 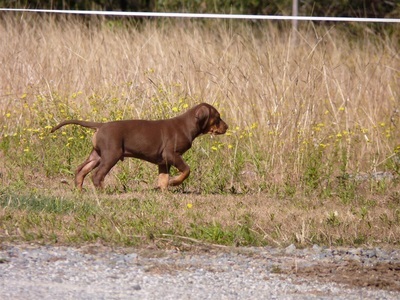 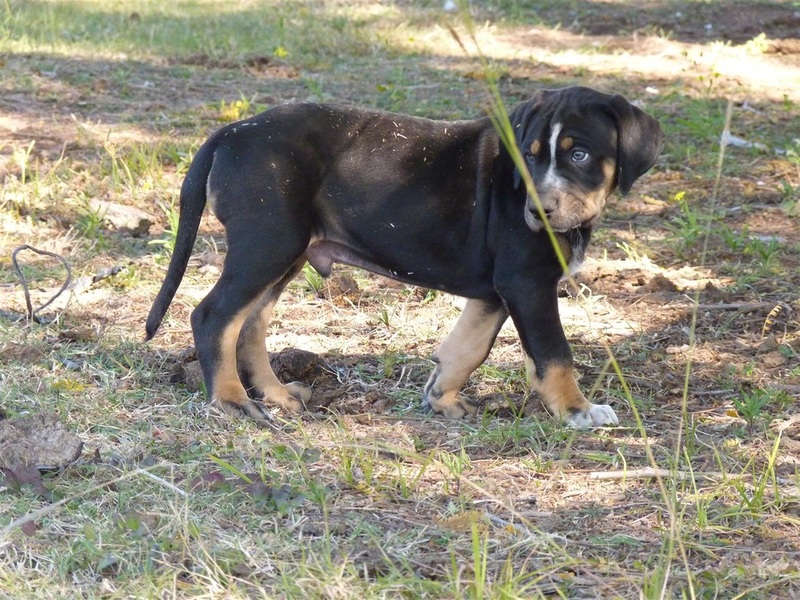 Fair Mate's Darrin aka Chinook, male Black and tan trim white blaze. 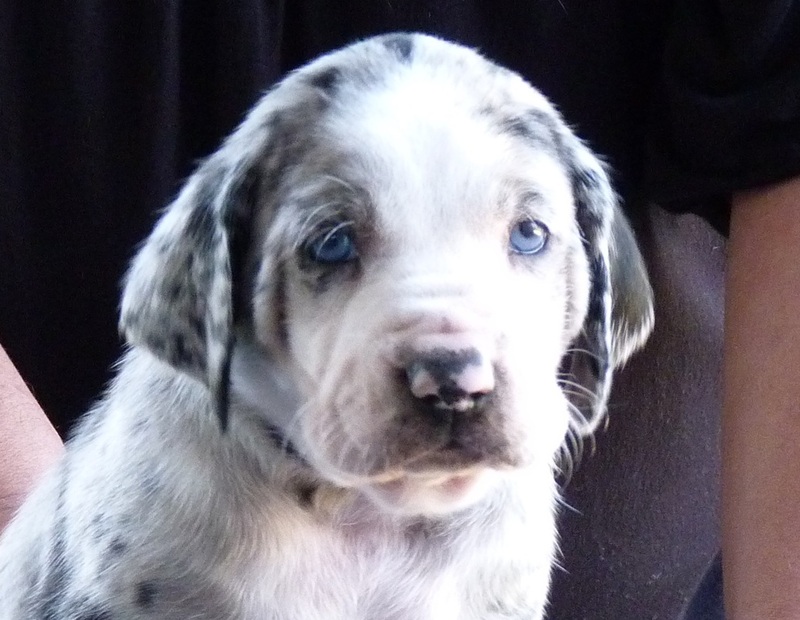 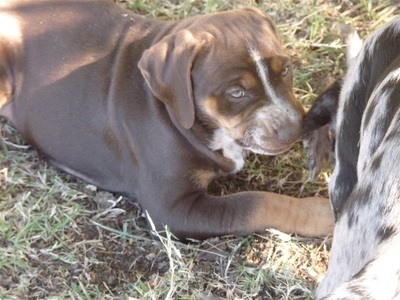 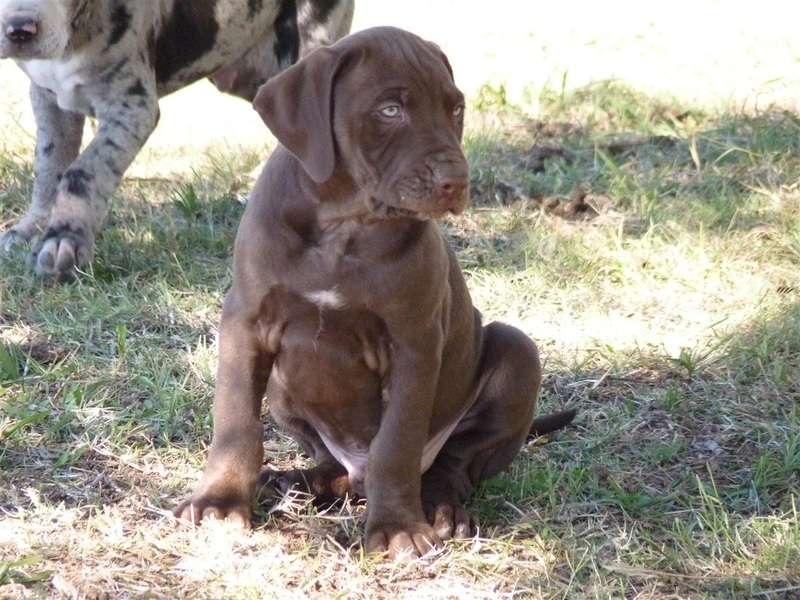 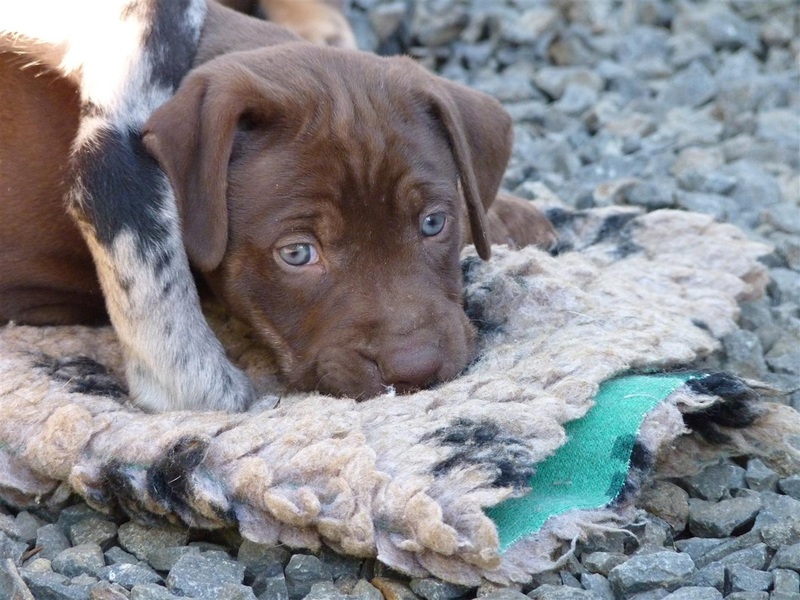 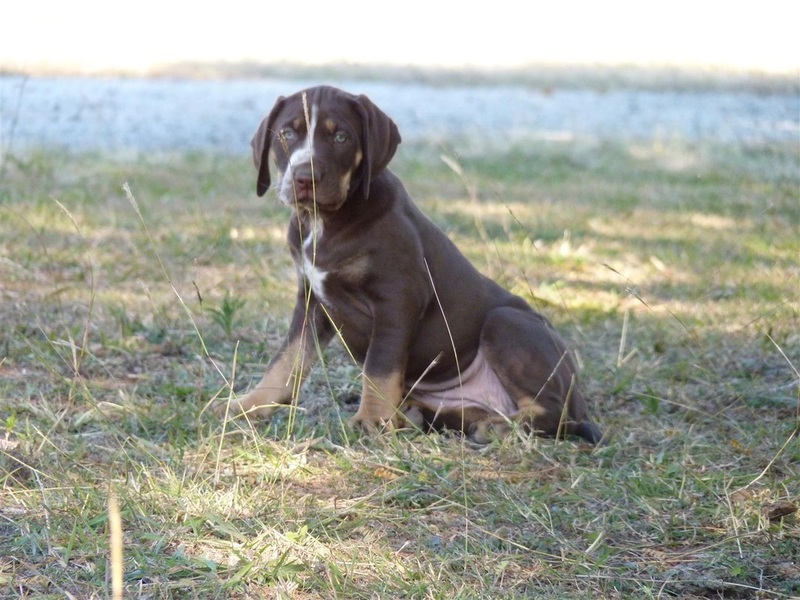 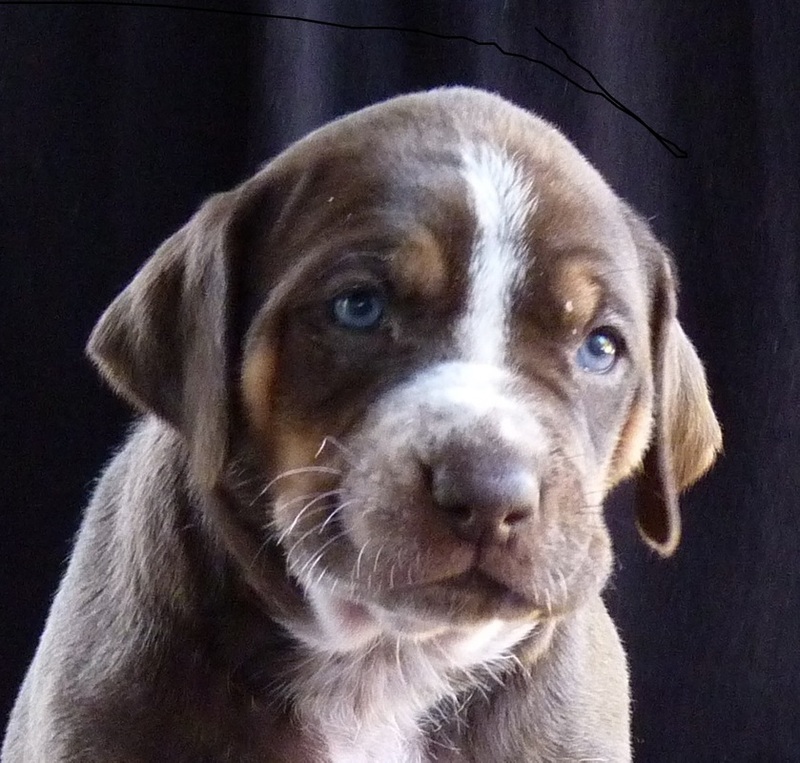 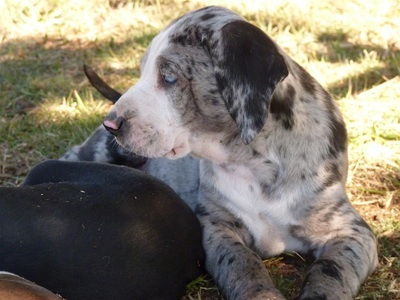 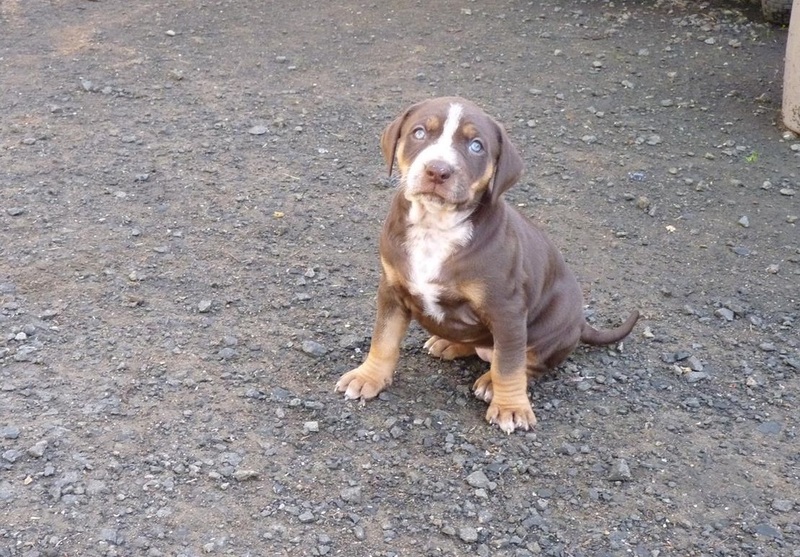 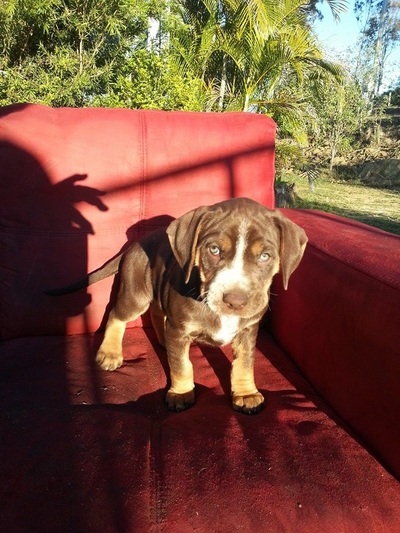 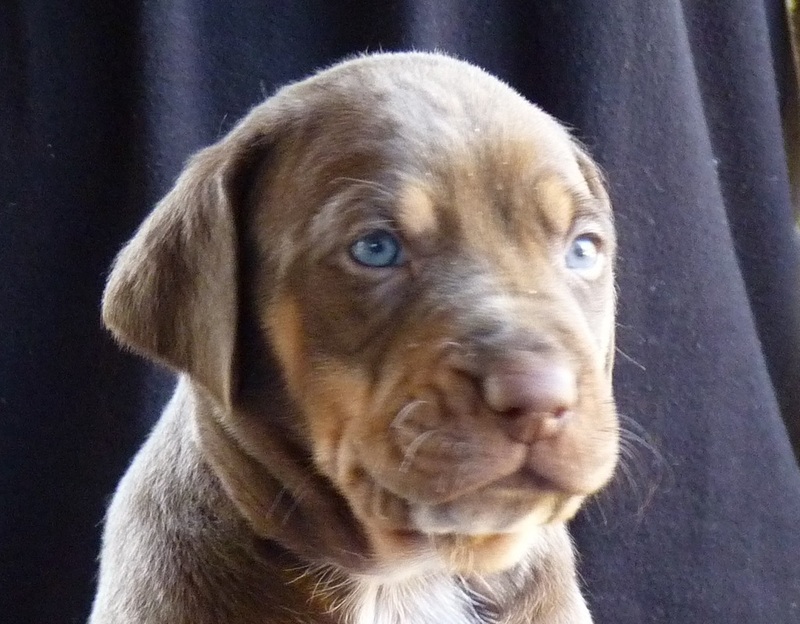 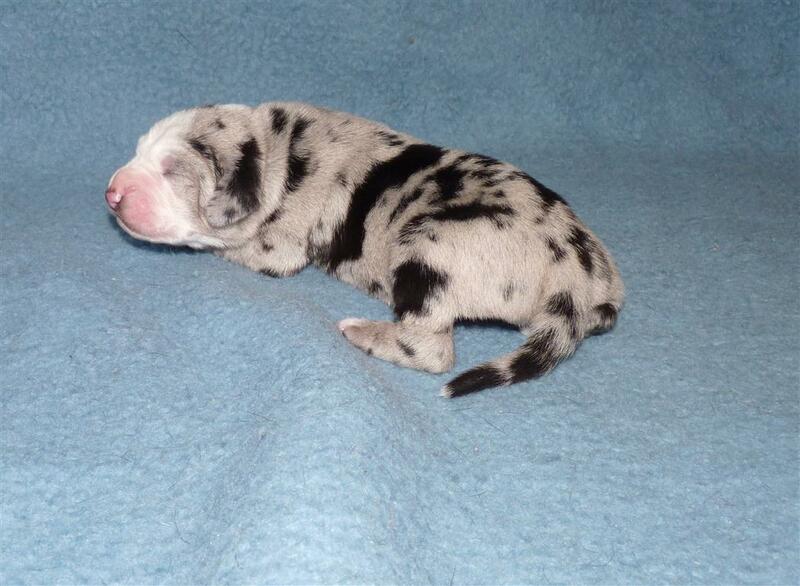 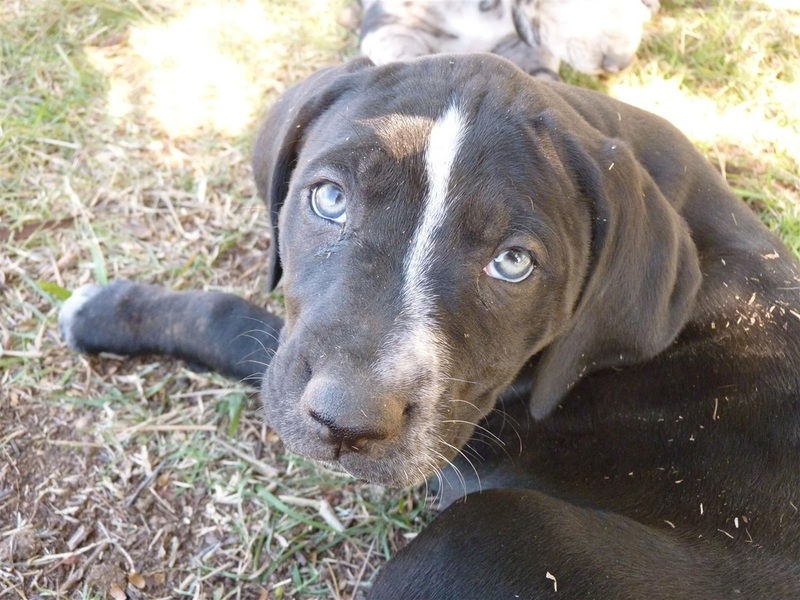 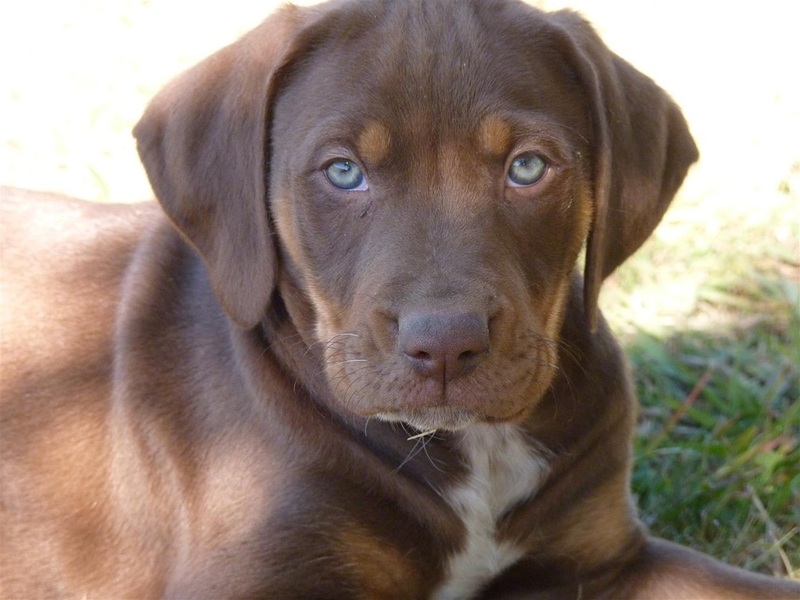 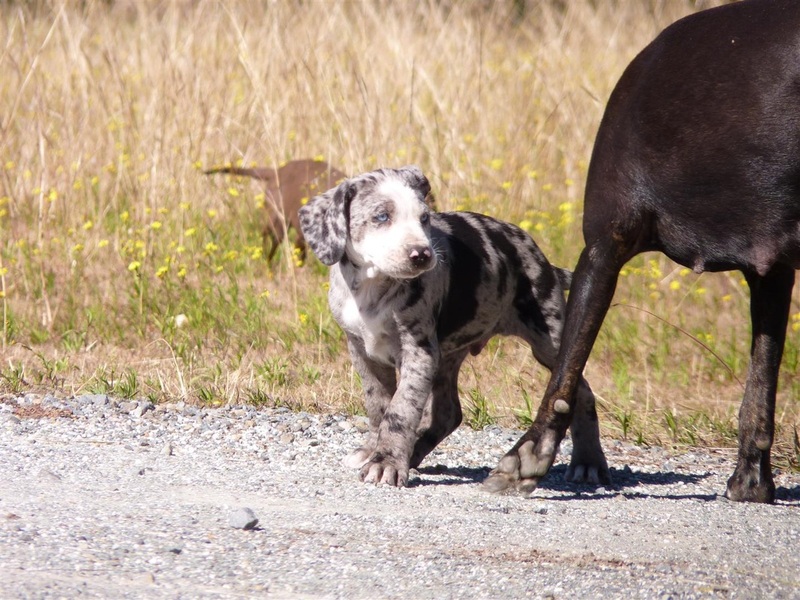 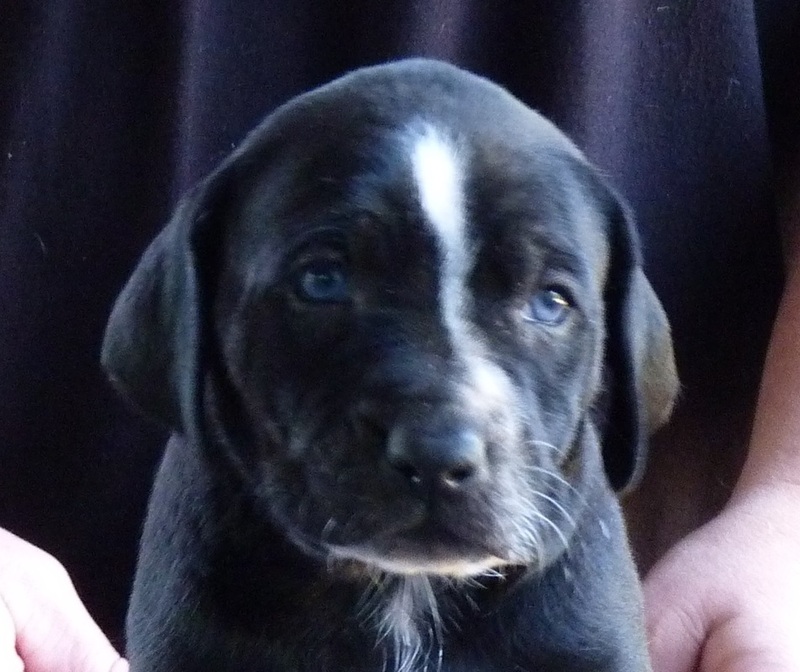 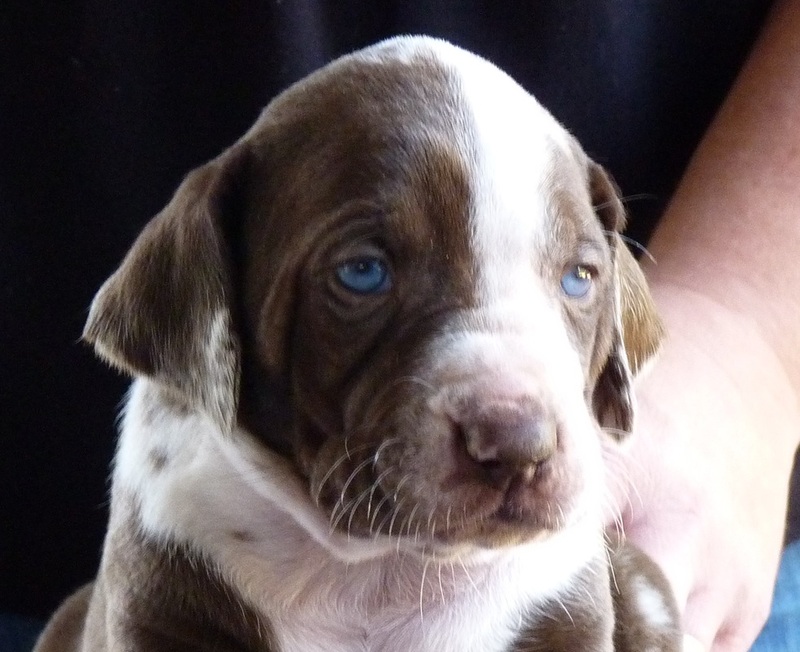 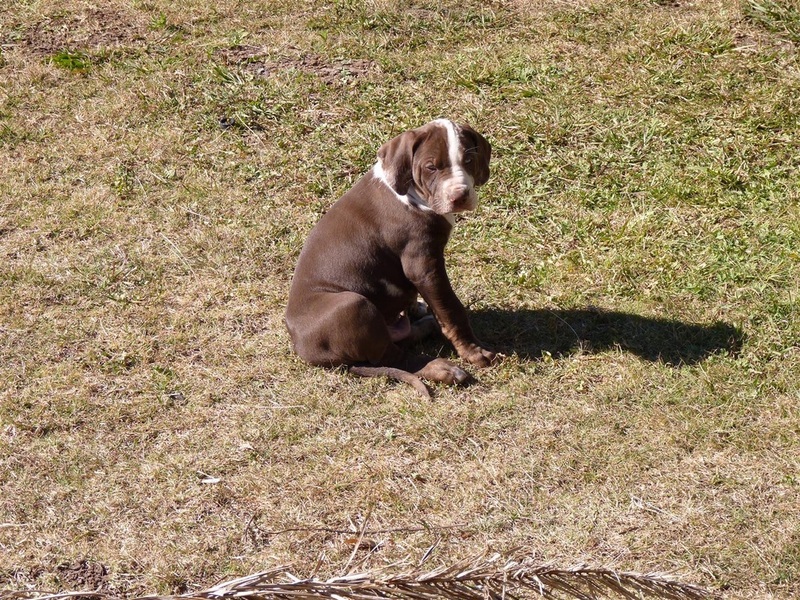 Sold to R. Jenkins of Grizzly Canham Catahoulas. 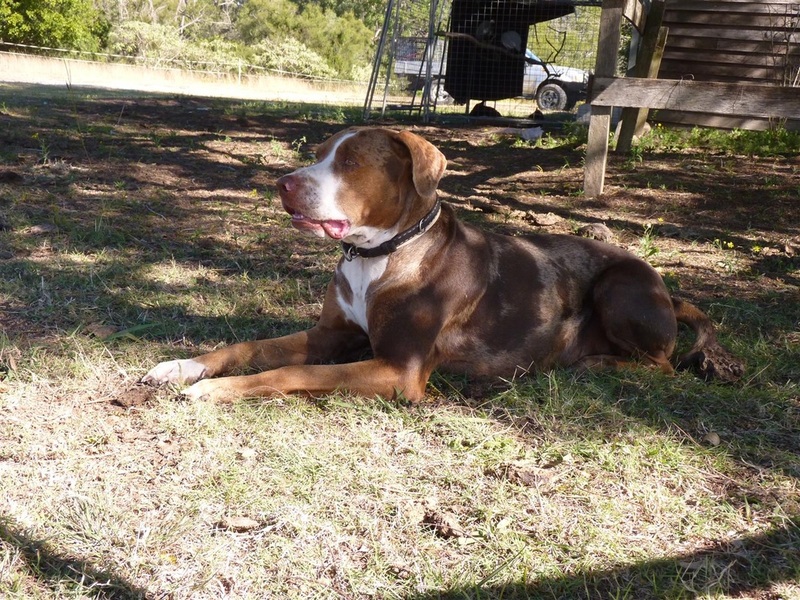 NSW. His sister Apache is owned by them too. 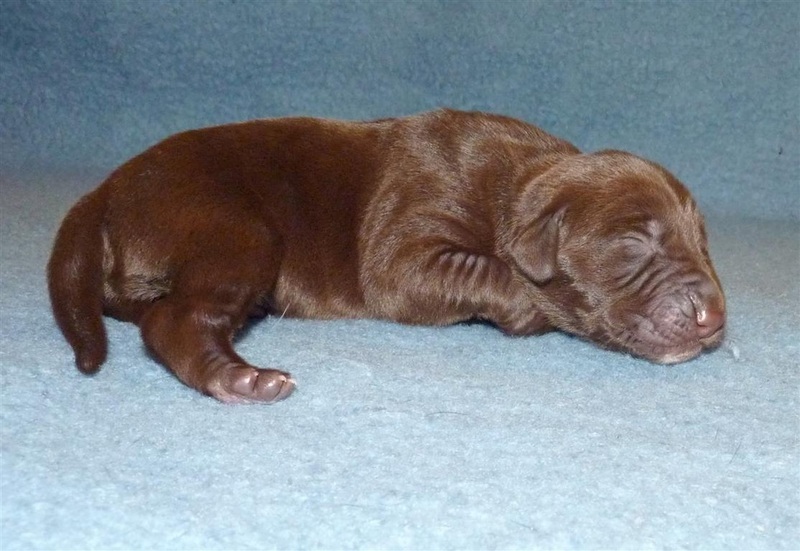 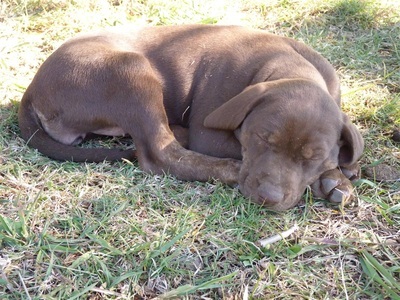 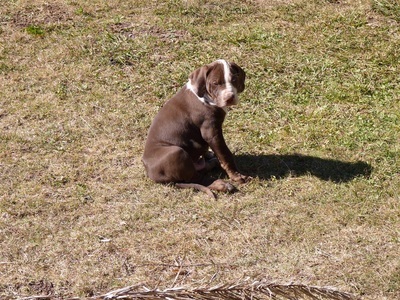 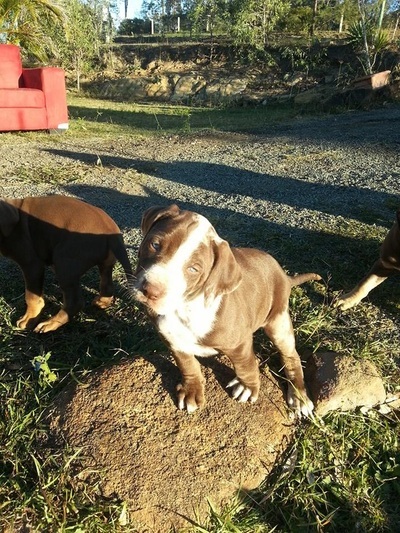 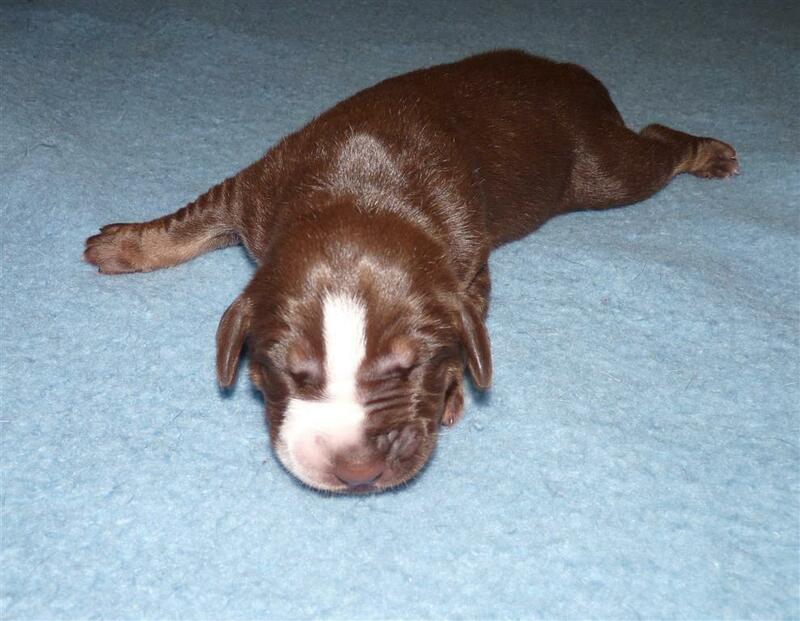 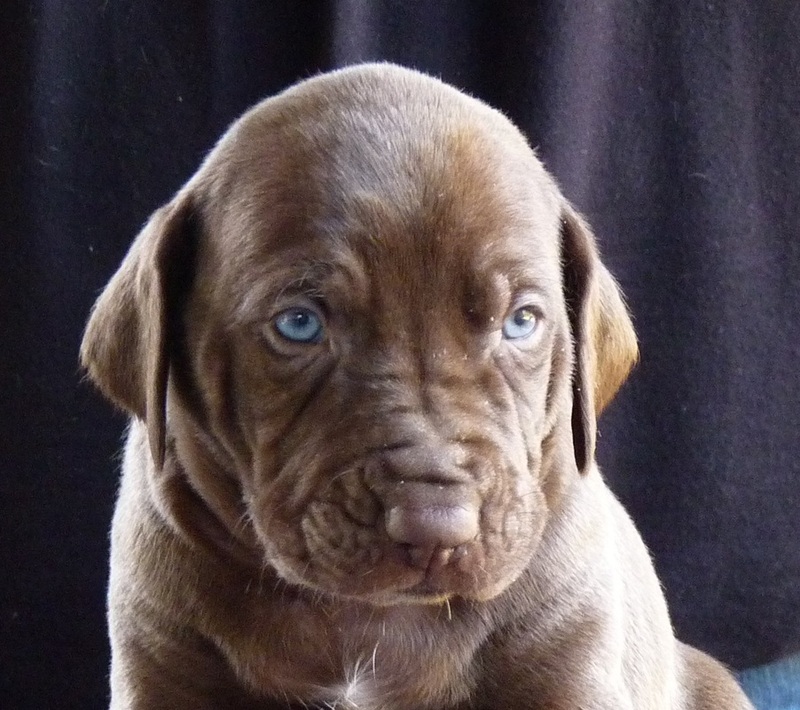 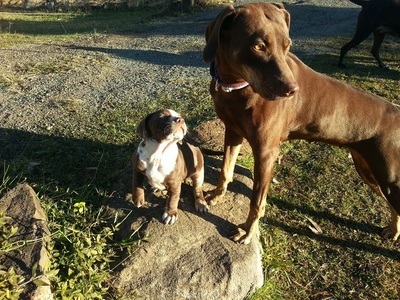 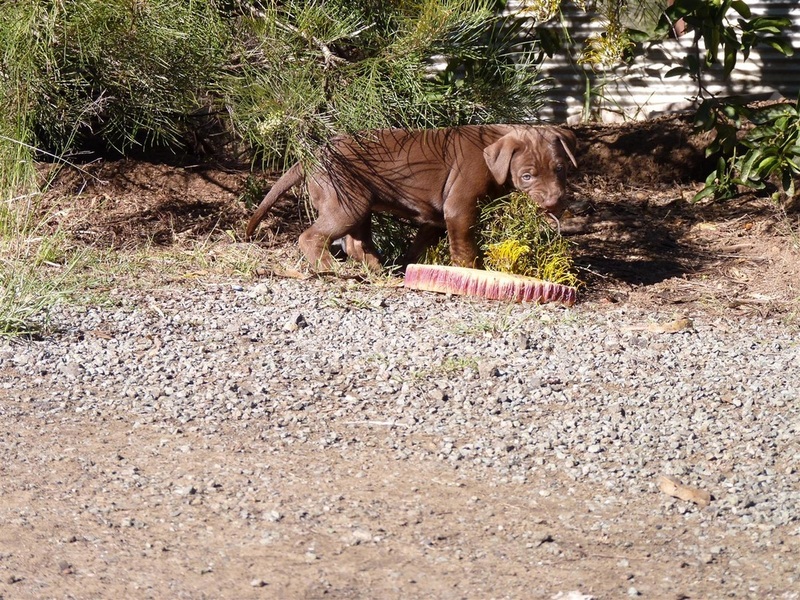 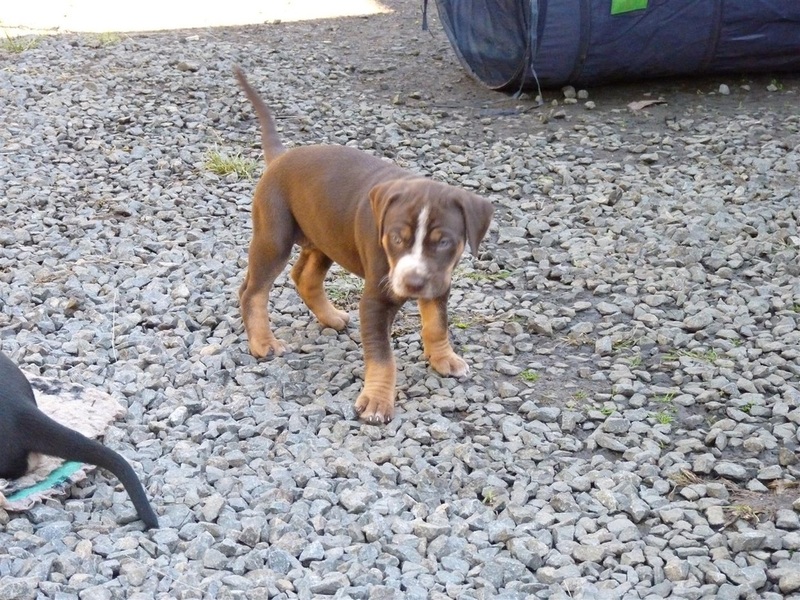 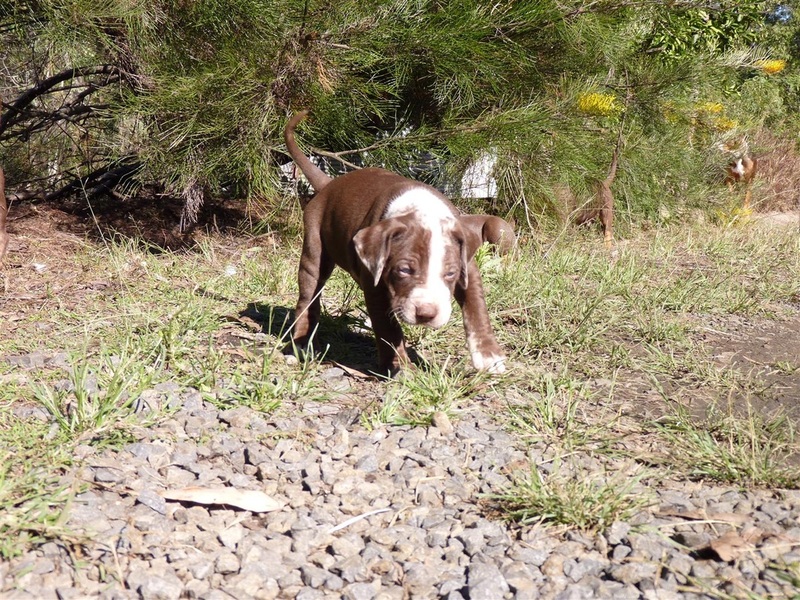 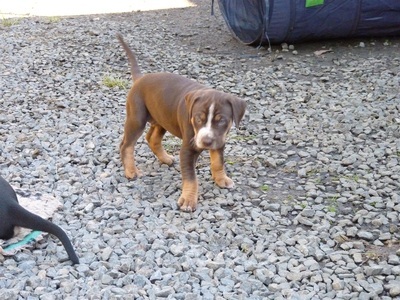 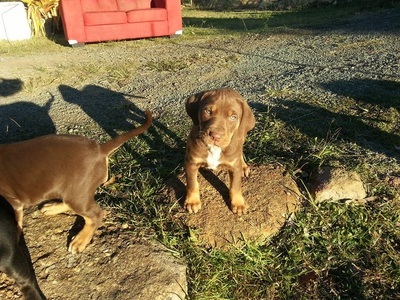 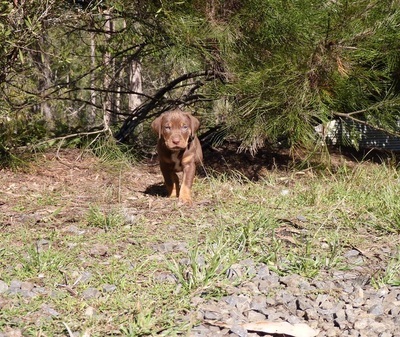 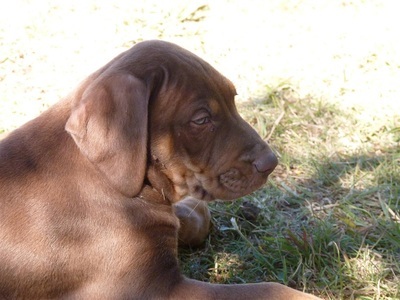 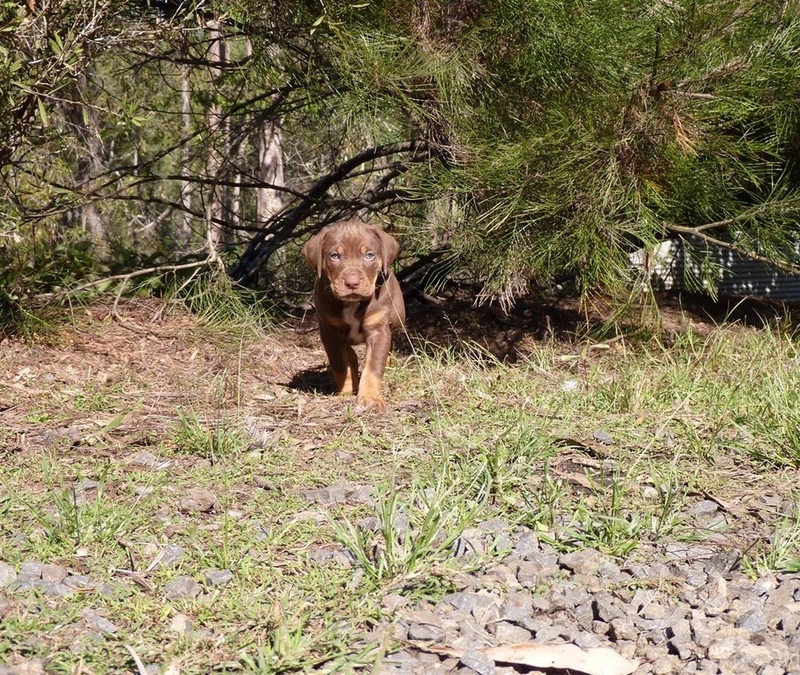 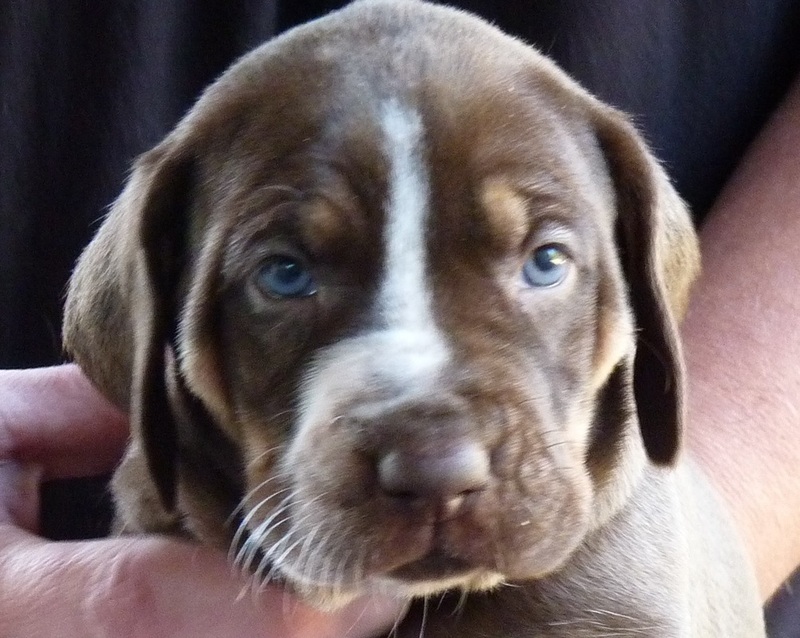 Fair Mate's Dixie Flyer aka Lexi, female Red and Tan trim white blaze. 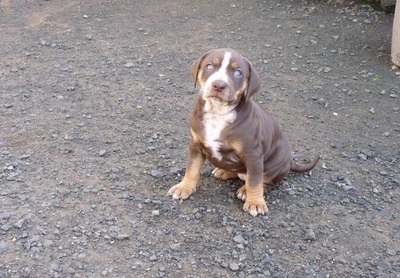 Sold to A.Cable WA.